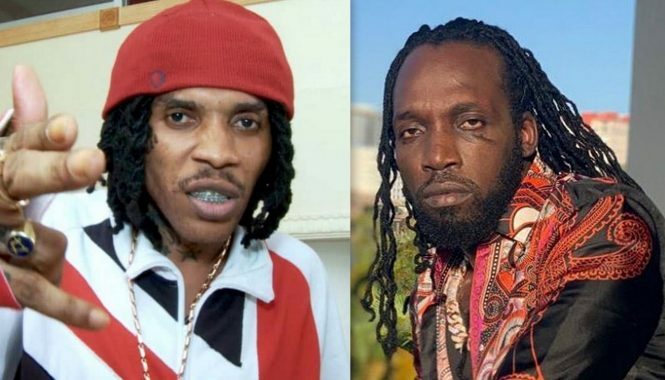 Dancehall Singjay Mavado last weekend hosted a special back-to-school treat for the children of Cassava Piece where he is from. 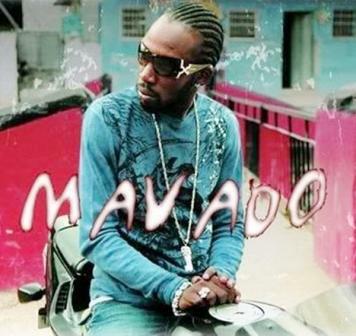 This is the fifth year in back to back that Mavado host a back to school for his area. 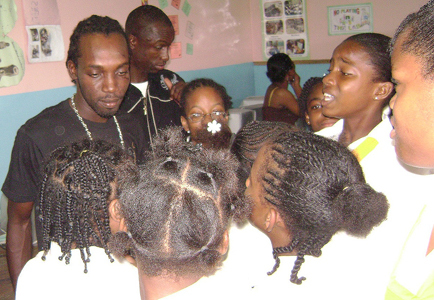 Several families in the Kingston 8 area were given back to school supplies by Mavado and a few corporate companies. “Mi always remember where mi come from, and every year a look forward to give back to my community,” Mavado told Urban Islandz. “Not a day goes by without me thinking of my father. And while I am a little sad he is not here to feel the joy, I am sure he is looking down and smiling to know his son has achieved great things and is giving back to the community. It’s also a celebration of the peace we’ve been working for, so everybody is welcome,” he added. Keep up the good work Vado.